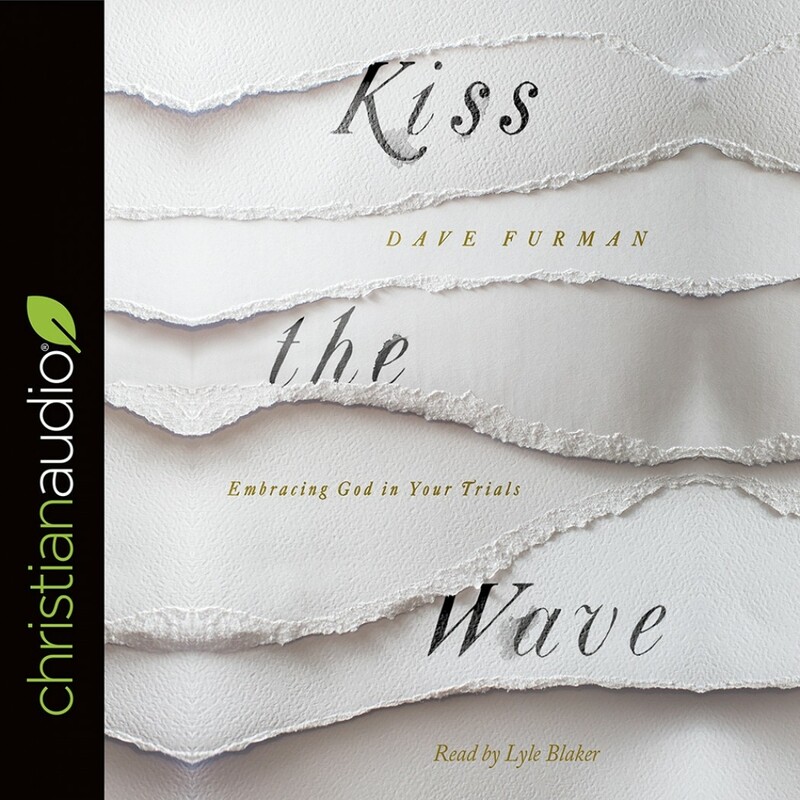 Kiss the Wave | Dave Furman | Audiobook Download - Christian audiobooks. Try us free. "I have learned to kiss the wave that throws me against the Rock of Ages." These words, often attributed to nineteenth-century British preacher Charles Spurgeon, provide a unique perspective on suffering. What if God intends to work through our suffering rather than simply take it away? After living for more than a decade with a debilitating nerve condition in both arms, Dave Furman wants to expand our view of suffering by demonstrating that God, in his grace, always designs and uses trials for our good. In the midst of the stormy waves of trials, we can stop flailing our arms and instead embrace the God who is near to us even as we suffer.